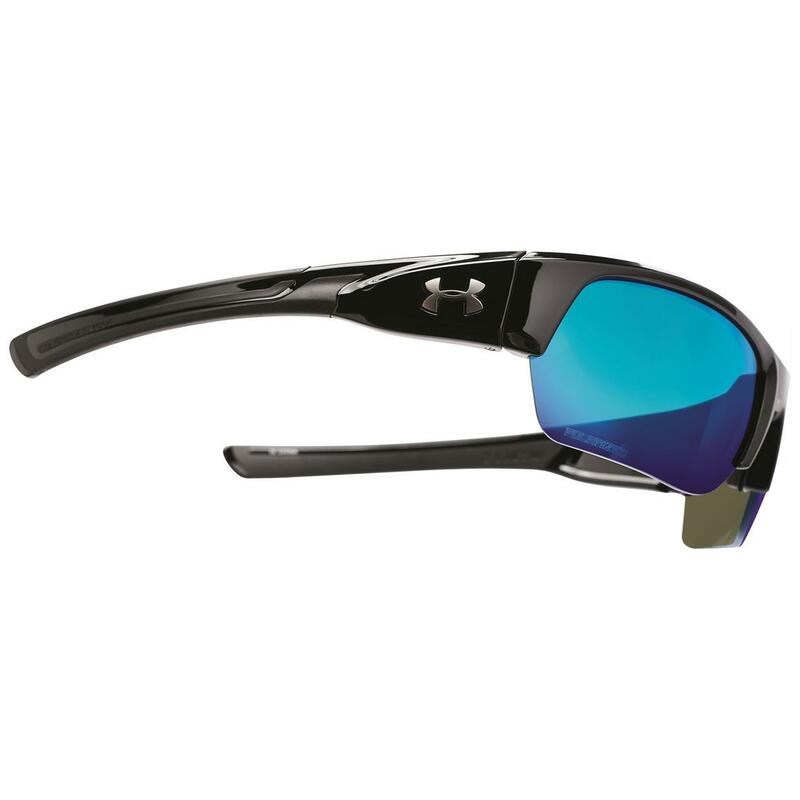 Get polarized protection and more for sports and your overall active lifestyle in a large to extra-large fit. 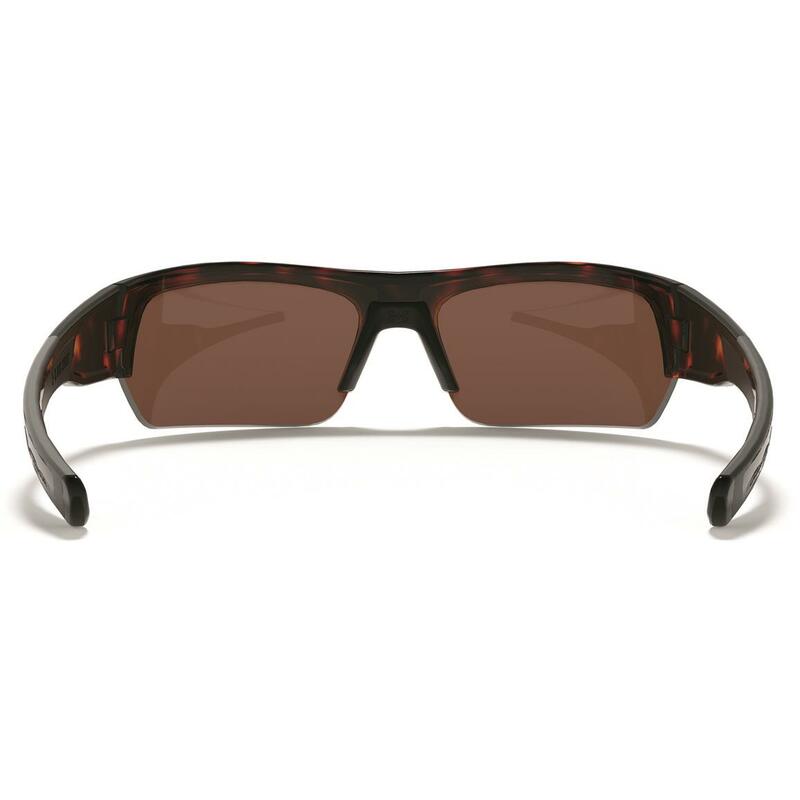 They block 100% UVA/B/C rays while ArmourSight technology provides enhanced, distortion-free vision edge-to-edge. 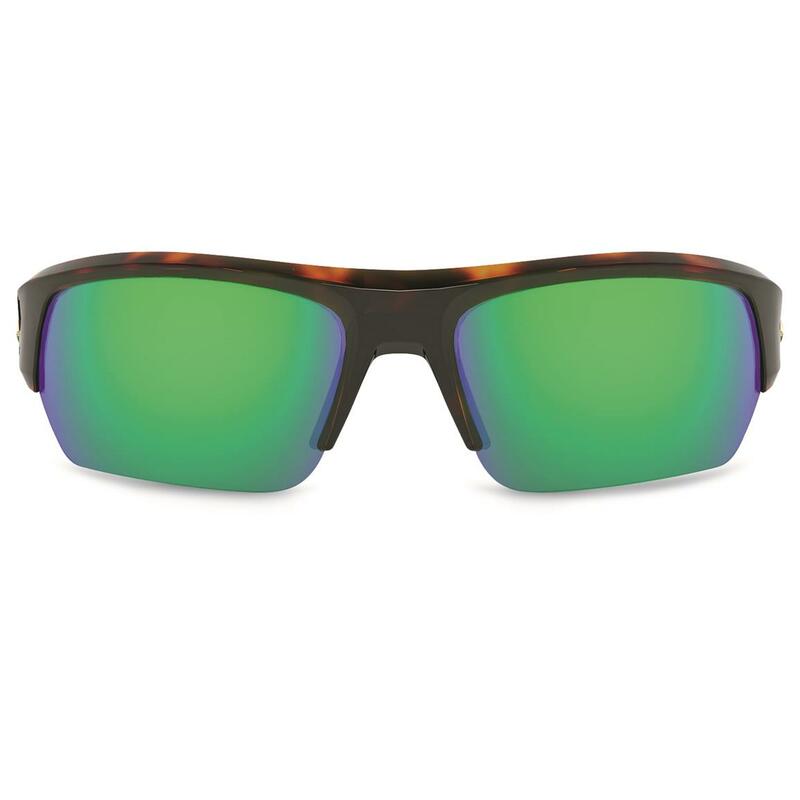 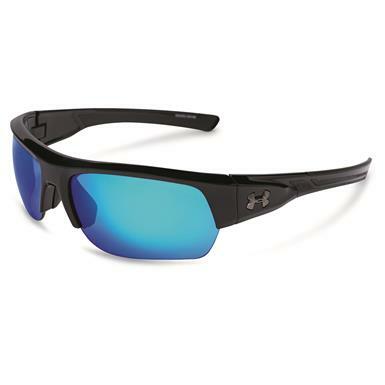 They also have UA Storm lens technology to repel salt water, sweat, and other stains for clear vision. 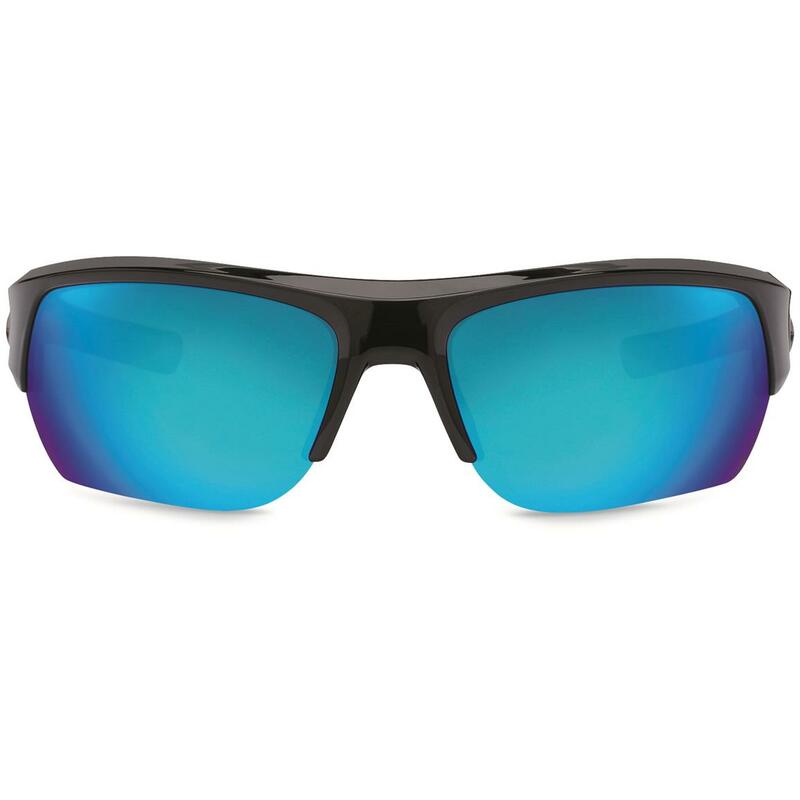 Plus, these Sunglasses are ANSI rated. Now that's total safety. 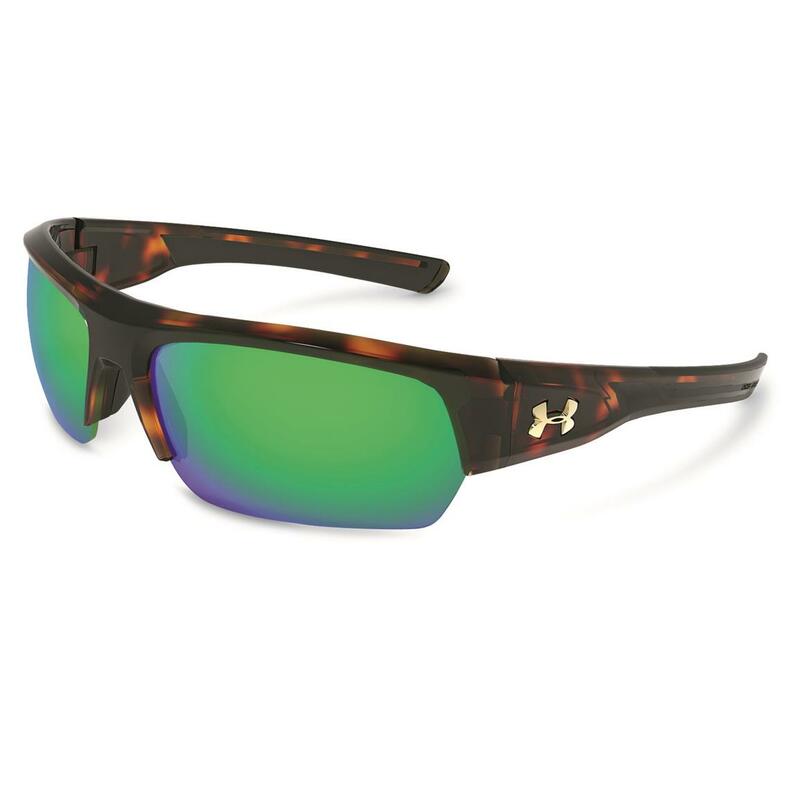 Wear them boating, golfing, fishing…even your Sunday afternoon softball game with the guys.